Great lot close to Bayside Lakes and schools. Easy access shopping, and good school districts. 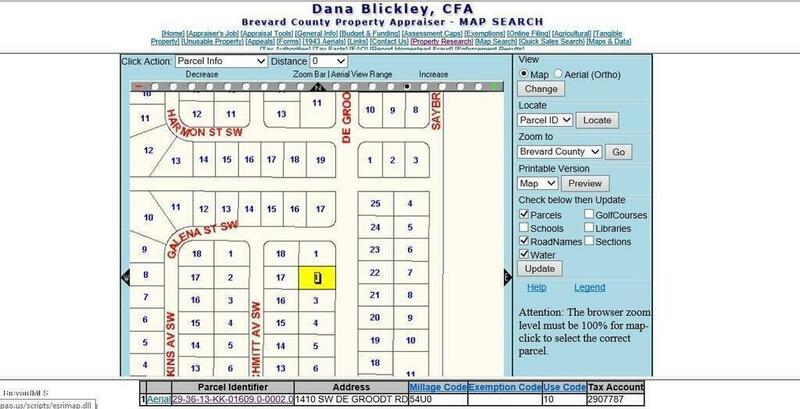 Great opportunity to build a new home here while prices are low. This listing is courtesy of Seacoast Realty, Inc.